Investors or cash buyers take note! This is a fabulous one bedroom unit in a stellar location. 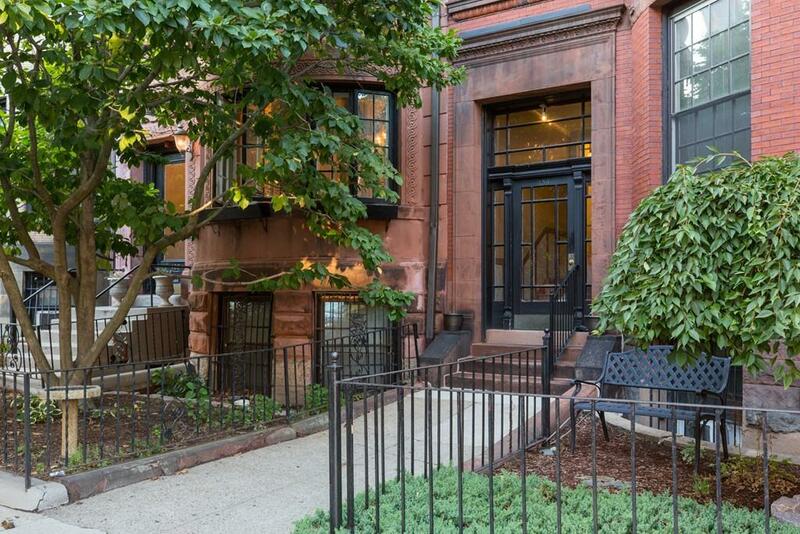 There is access to an association owned private garden area that overlooks the Charles River. Soaring ceilings with enormous windows make this condo bright and airy. 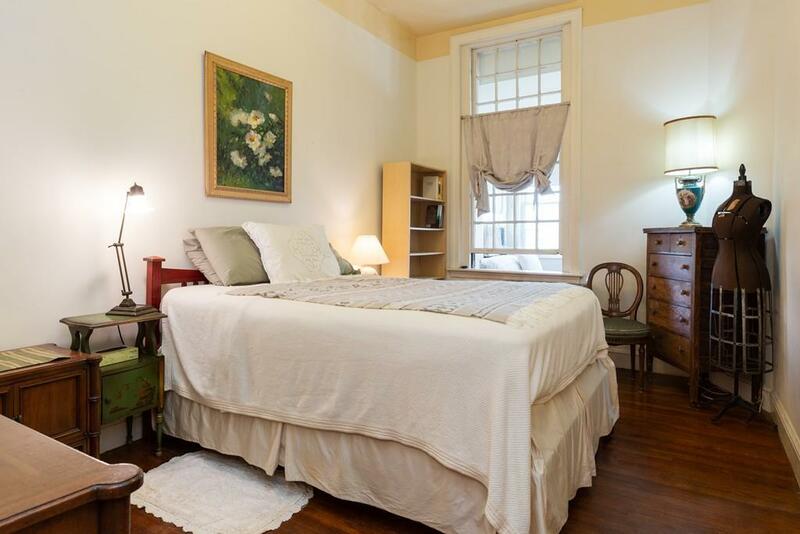 Conveniently located in the heart of the Back Bay within close proximity to the restaurants, shops, Medical Area, the Esplanade and everything that the neighborhood has to offer. A treasure to be seen! 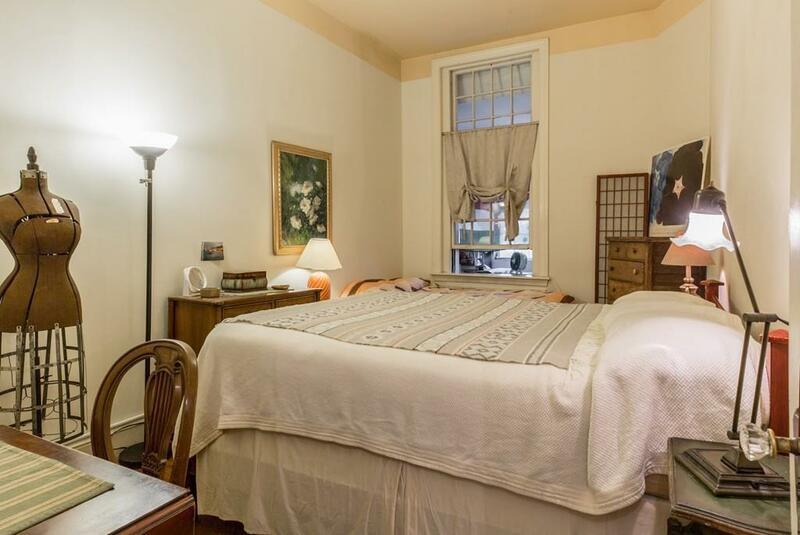 Listing courtesy of Joan Solomont of Coldwell Banker Residential Brokerage - Brookline. Disclosures The Association Holds A Right Of First Refusal. 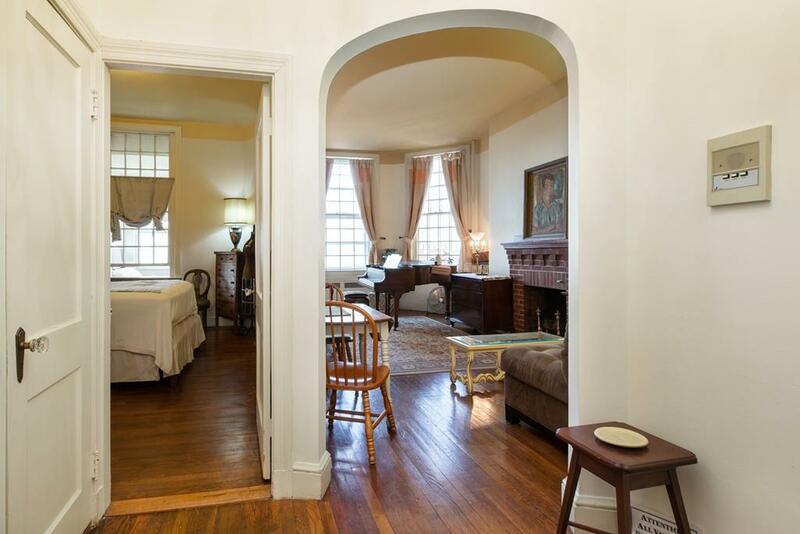 Listing provided courtesy of Joan Solomont of Coldwell Banker Residential Brokerage - Brookline.